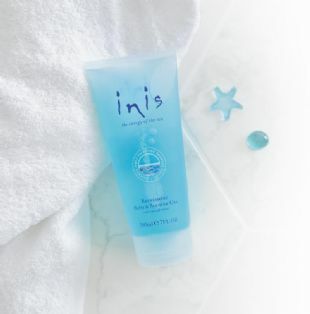 inis Refreshing Shower Gel 200ml 7 fl. oz. New blue, sulfate-free formulation. With good-for-the-skin seaweed extracts, pure botanical cleansers and naturally moisturising glycerin, this gel cleanses without drying the skin.